Download official Galaxy J4+ and Galaxy J6+ wallpapers! Samsung has two new budget phones, the Galaxy J4+ and Galaxy J6+, joining its ever-growing smartphone lineup this month. And with new devices come new wallpapers. Well, not completely new, but the Galaxy J4+ and Galaxy J6+ get wallpapers similar to the ones found on the Galaxy Note 9 and Galaxy Tab S4 as these phones also run Android 8.1 Oreo. 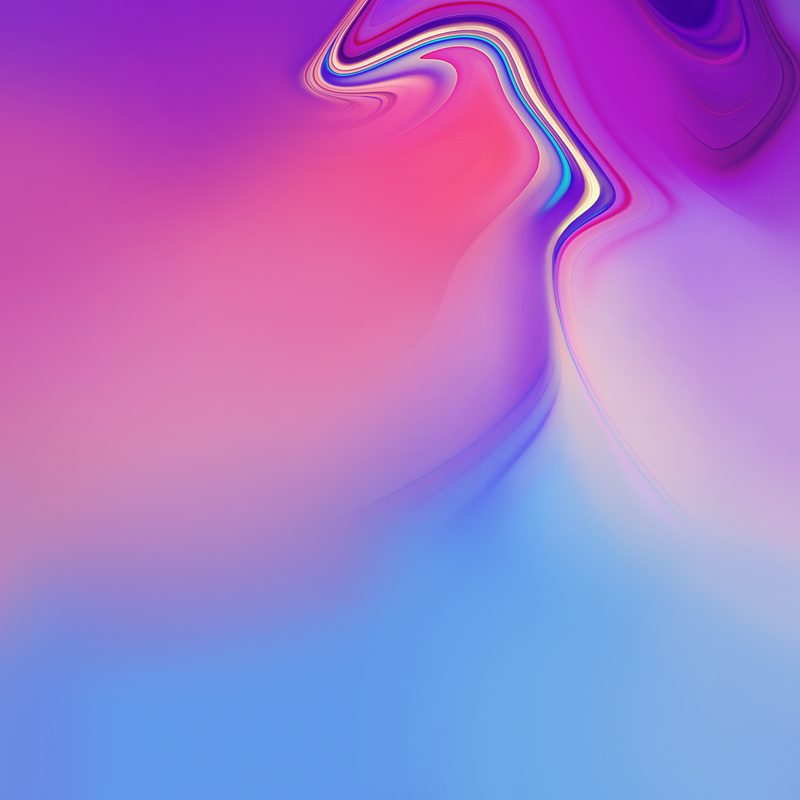 The wallpapers are full of color that go well with AMOLED displays, although it’s a shame that the J4+ and J6+ come with LCD displays instead of OLED panels. 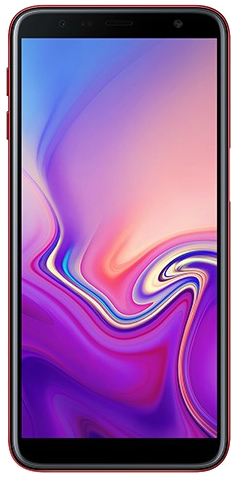 Click here for the Galaxy J4+ wallpapers and here for the Galaxy J6+ wallpapers. You can download individual files by right-clicking/long-pressing on an image and selecting the save option or download the entire package as a zip file. 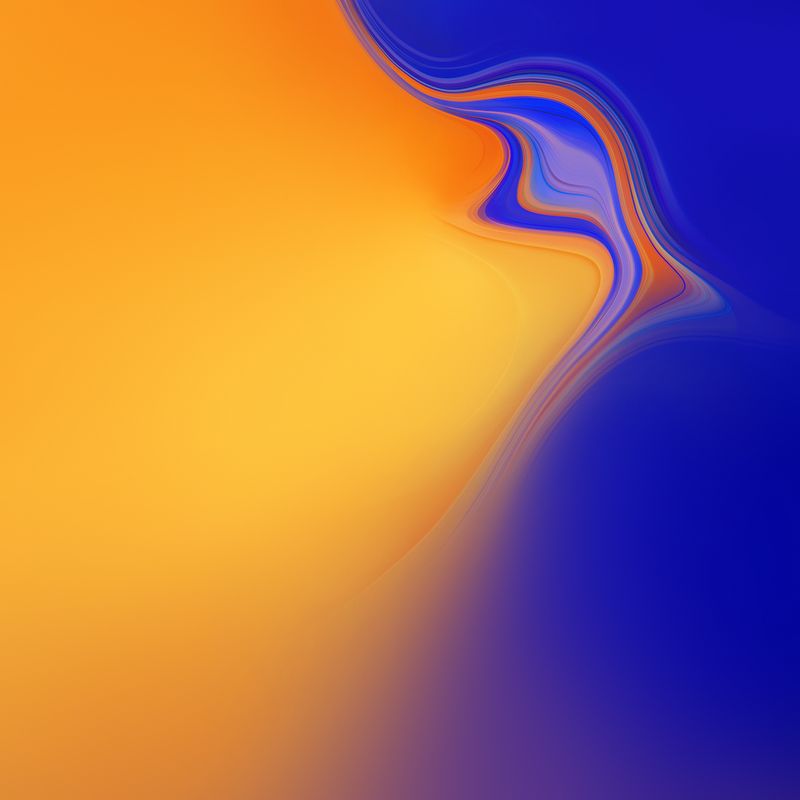 For more Samsung Galaxy device wallpapers, don’t forget to check out our wallpapers section!